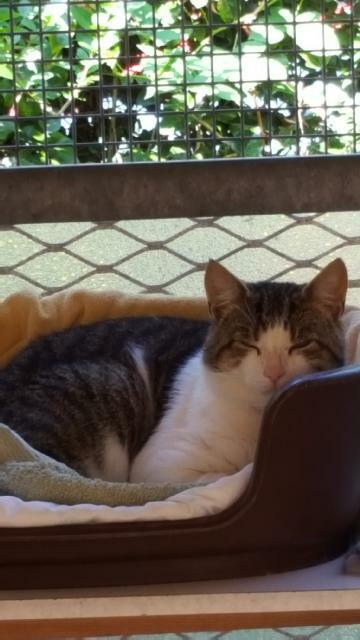 Farley came into us as a stray and took a little while to settle in the cattery but just look at that smile, he is now one contented cat! He has clearly been loved as he is affectionate and very sweet, he has been neutered, microchipped, vaccinated, vet checked and given flea and worm treatment. If you would like to give Farley the lovely new home he deserves, complete the form and we will contact you. If you have any queries please call 07852 481079. © 2019 RSPCA East Berkshire Branch. All Rights Reserved.